Superb Roma Solid Oak Wardrobe built and designed to bring character to your home. Matching furniture available. 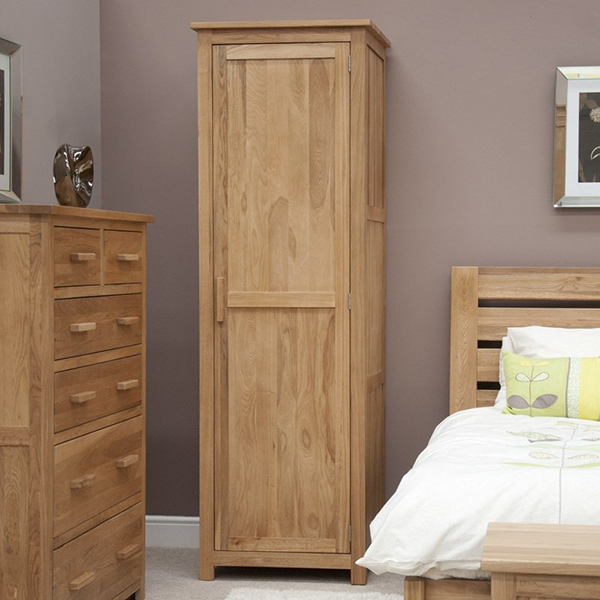 Superb Roma Solid Oak 3 Door Wardrobe built and designed to bring character to your home. Matching furniture available. 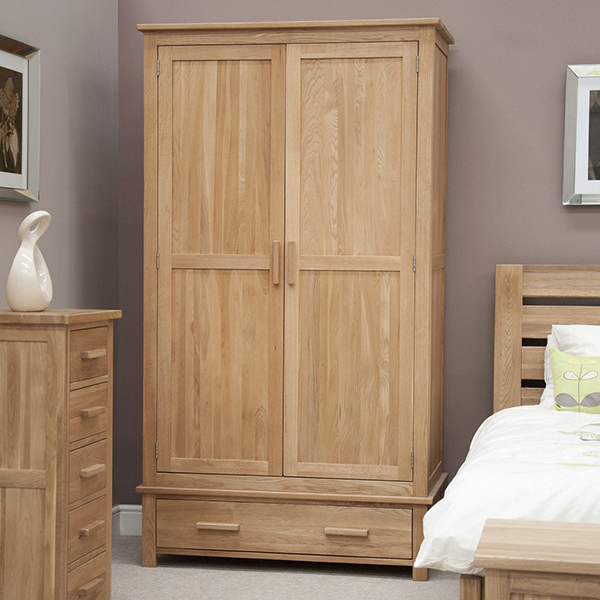 Beautiful Santos Oak 2 door double bed built and designed to add character to your home. Features 3 drawers which makes this item a perfect storage solution. 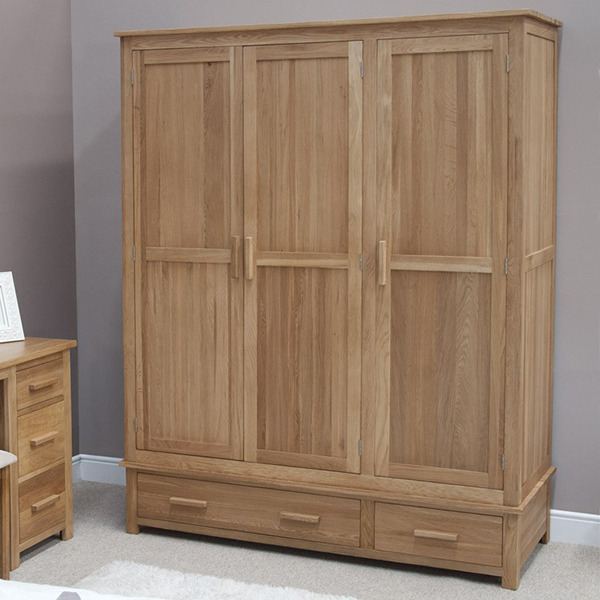 Beautiful Santos Oak 3 door triple wardrobe built and designed to add character to your home. Features 3 drawers which makes this item a perfect storage solution.